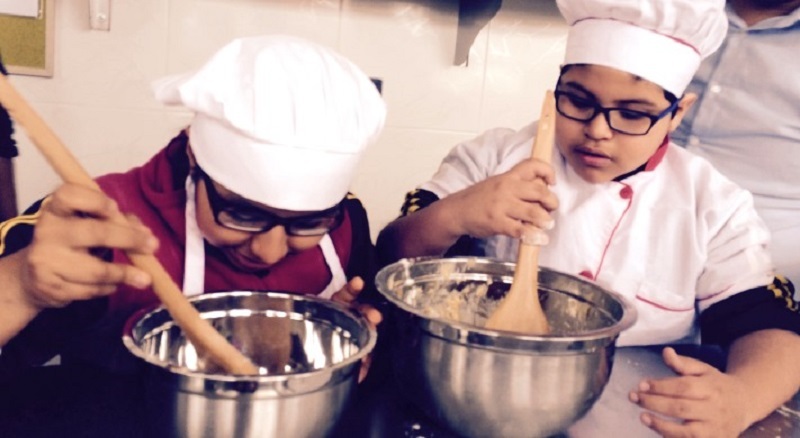 A new pilot program in Peru is teaching local children the universal joys of growing, harvesting, preparing and sharing nutritious, fresh food. 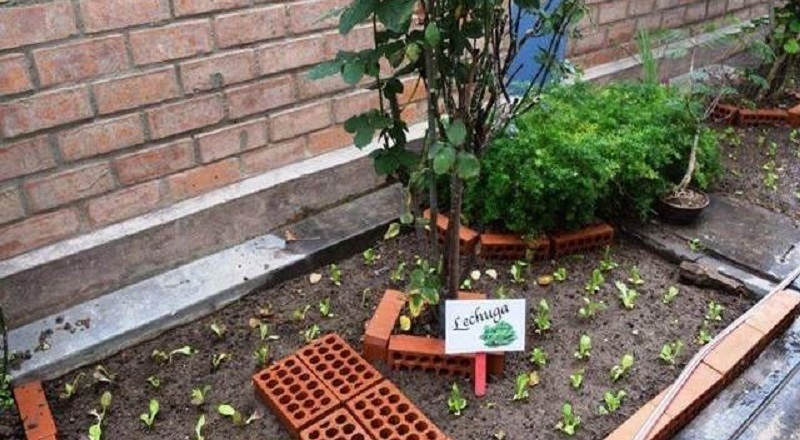 The Healthy Garden and Kitchen Program at the Ann Sullivan Centre in Lima is modelled on the Stephanie Alexander Kitchen Garden Program and was inspired by Stephanie’s visit to the centre earlier this year. Stephanie toured the Centre and presented staff with resources from the Kitchen Garden Foundation, including recipes that we had translated into Spanish. 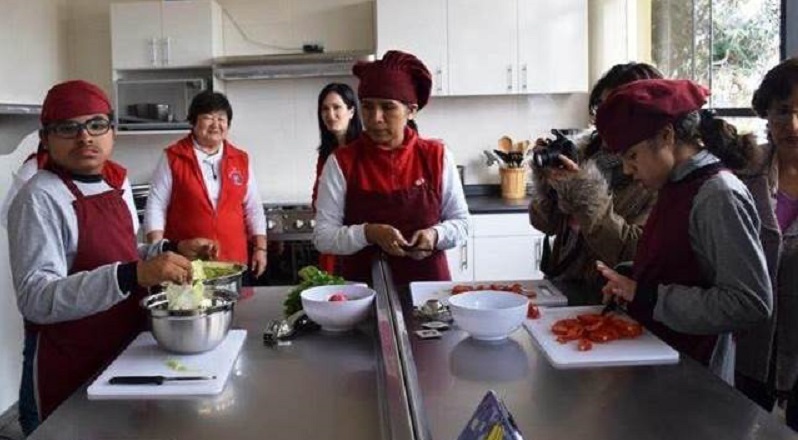 The Centre, which caters for students with developmental disabilities, has since built a new kitchen and garden for students, with support through the Australian Embassy in Peru’s Direct Aid Program along with Australian Ambassador in Lima Nicholas McCaffrey and his wife Esther Tolmos. Esther had conducted some cooking classes with students at the Centre before Stephanie’s visit, sharing her previous experience as a Kitchen Specialist at a Kitchen Garden Program school in Canberra. Inspired by Stephanie’s visit, Esther helped the centre develop a new kitchen, which in honour of her support was named ‘Esther’s Kitchen’. The Centre now runs kitchen garden classes four to five days a week with Esther holding cooking classes with students a couple of times a month, assisted by some of Peru’s leading chefs. Esther said the children at the centre clearly enjoy the kitchen garden experience and took pride in the work they produce. 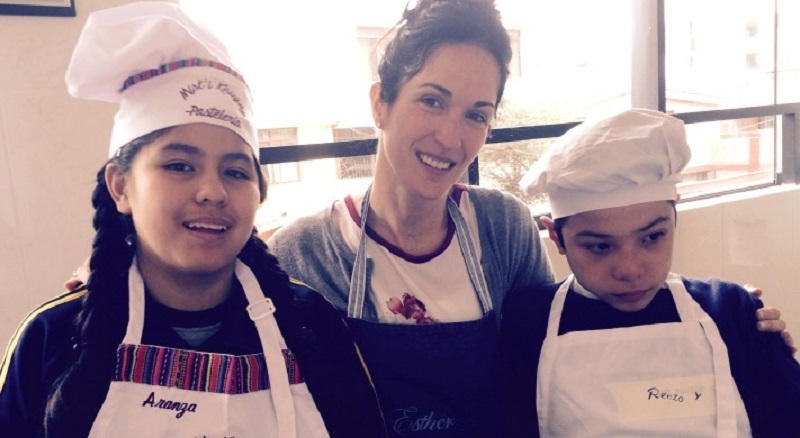 She said it was a deeply rewarding and enriching for both herself and the others involved in the program, and the Embassy hoped to encourage other members of the Australian community in Peru to participate in the program, as well as more Peruvian chefs. 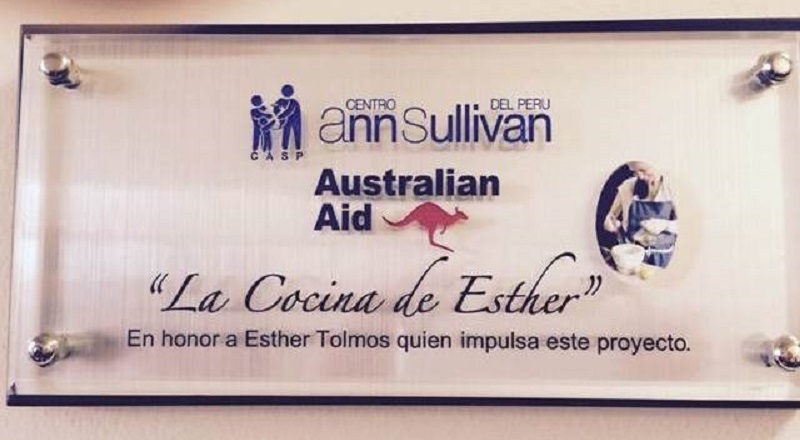 For more information on the Australian Embassy’s work in Peru check out their facebook page. For more on Stephanie’s trip to Peru see this article from Peru this Week.